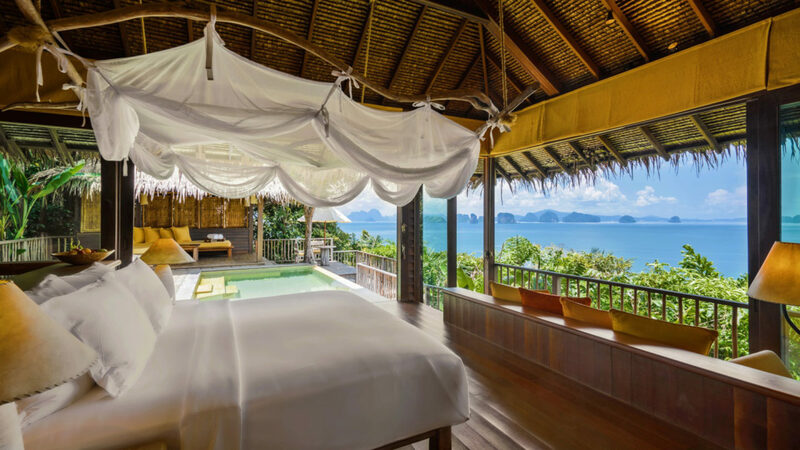 Six Senses Hotels Resorts Spas has been voted the world’s No. 1 Hotel Brand for the second consecutive year by the readers of Travel + Leisure magazine, the largest and most influential travel magazine in the United States. In addition, Six Senses Yao Noi has been named the No. 1 Resort Hotel in Southeast Asia. The August issue of Travel + Leisure marks the 23rd edition of World’s Best, with more than 300,000 respondents rating hotel brands on their locations, rooms and facilities, food, service, and overall value.